Time: 1:00pm. Age restrictions: All Ages. Address: 1608 North Oak Street. Venue phone: 573-364-1266. 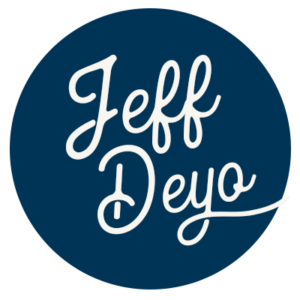 Jeff will be leading several training workshops for worship leaders and musicians as well as leading a time of musical worship and a rehearsal. Time: 9:15am. Age restrictions: All Ages. Address: 1608 North Oak Street. Venue phone: 573-364-1266. Jeff will be leading musical worship with the local worship teams in both the 9:15 and 10:45 AM services. Time: 9:00am. Age restrictions: All Ages. Address: 12901 Roberts Drive. Worship Summit for Leaders! Jeff will leading worship from the keyboard and will also be teaching on worship. This event goes from 9AM-3PM. Time: 7:00pm. Age restrictions: No Minors. Address: 16591 Duck Lake Trail. Venue phone: 9529342327. Jeff will be speaking a powerful message at the young adults gathering. Bring a friend! Time: 7:00pm. Age restrictions: All Ages. Address: 43 S. Jefferson Rd.. Venue phone: 973-463-9455. Jeff will be leading Friday evening with the Abundant Life worship team for a night of worship connected to the Worship Him Weekend as well as doing some training Saturday morning with local worship teams. Time: 7:00pm. Age restrictions: All Ages. Address: 43 S. Jefferson Rd.. Venue phone: 973-463-9455. Jeff will be doing some strategic worship team coaching for area worship teams as part of a special worship team retreat hosted by Abundant Life Worship Center. Time: 9:00am. Age restrictions: All Ages. Address: 2416 N. Wright Road. Venue phone: 608.756.4175. Jeff will leading worship with his band for the 9 am and 10:45 am services. Time: 1:00pm. Age restrictions: All Ages. Address: 501 E. Fillmore Avenue. Venue phone: 7158342486. Jeff will be doing some worship team coaching for the Peace Lutheran worship teams as well as leading worship with the teams in the Sunday AM services. Time: 10:30am. Age restrictions: All Ages. Address: 3509 Pine St.. Jeff will be leading a mini worship conference for area worship pastors and worship teams throughout the day. Time: 10:40am. Age restrictions: All Ages. Address: 3509 Pine St.. Jeff will be leading worship with the local worship team as well as preaching the morning service. 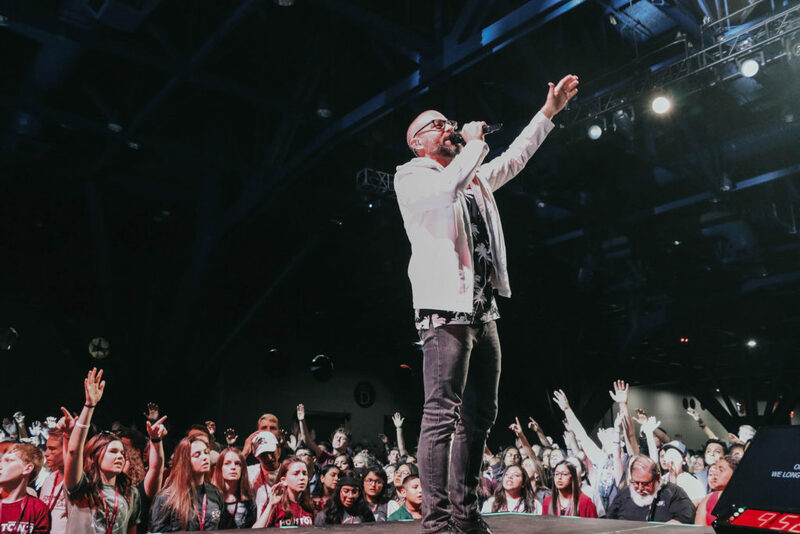 I would genuinely love to connect with you about ministering at your church, event, or conference through leading worship, speaking, and/or worship team coaching. Looking forward to receiving your message!